Episode 193: Beedle the Bard, Story 5 – A Haunting Honesty – Alohomora! We’ve reached the final story in the Tales of Beedle the Bard as Alohomora! 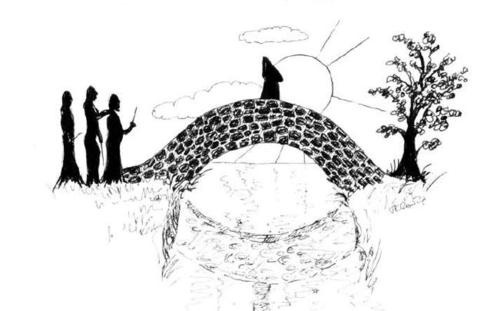 takes a closer look at The Tale of the Three Brothers. Join Rosie, Kat, Alison and Guest Host Jessica as they explore the origins of the Deathly Hallows origin story. → Scepticism or Secret Keeping?